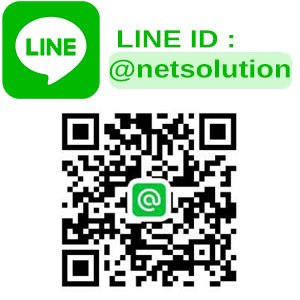 IP Phone VoIP – NET Solution Co.,Ltd. 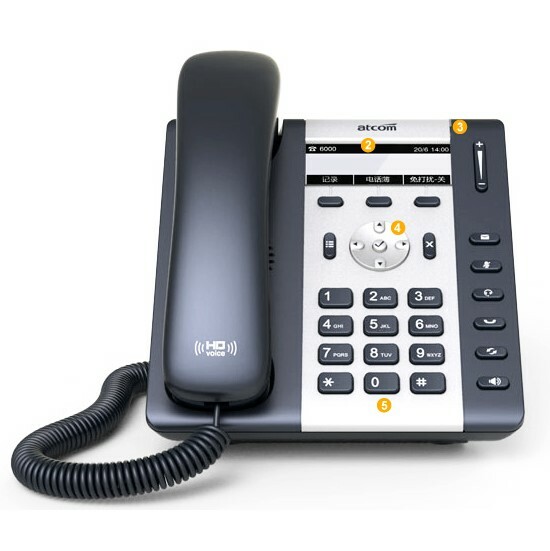 “visual operation, Simple button, rich features, HD voice, exquisite details, innovative appearance” as A10/A11 design concept, is a high-end 3 SIP accounts entry-level business phone specifically for office staffs. It incorporates full view monochrome graphic lattice screen, dual-port Ethernet, PoE. 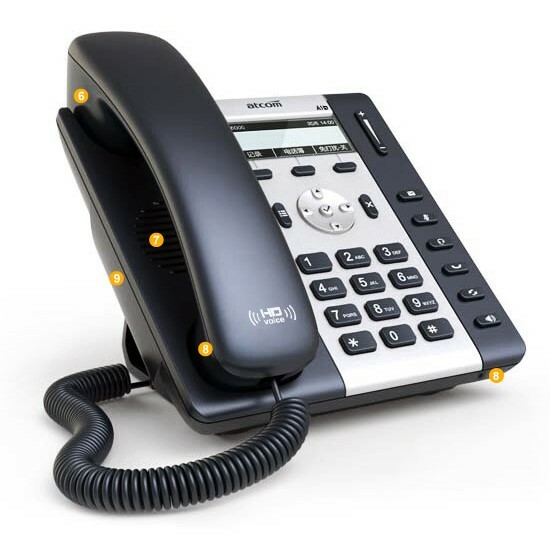 Its “3W high-power loudspeaker hands-free, 5- party conference, higher level of ZRTP encryption and innovative appearance” are highlight advantages in Entry-level IP Phone.